What Does Joel 3:1 Mean? At the start of the book these pernicious insects symbolise an all-pervasive and relentless enemy attack on God's people, while it concludes with the glorious out-pouring of the Holy Spirit on 'all people' during the millennial reign of Christ. The phrase "The Day of the Lord", is found five times in this little book, identifying it as a future event. It is a crucial period which stretches from the start of Daniel's 70-week prophecy until the end of the millennial rule of Christ. "The Day of the Lord" a key phrase that reoccurs from the beginning of Joel to the end - when there will be a new heaven and a new earth, and God will wipe away every tear from our eyes. There seems to be a clear and distinct change of focus, halfway through chapter 2. 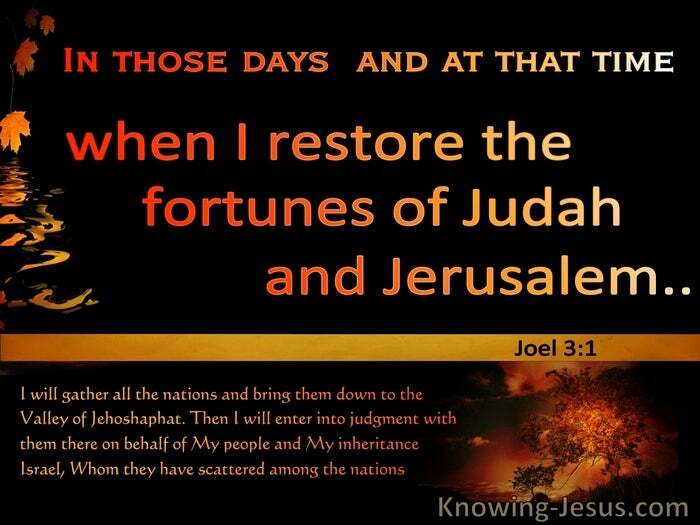 Up to verse 18 Joel speaks of the terrible desolation that is to come upon Judah, while the latter portion of the book details God's mighty deliverance of His people, where we read, "behold, in those days and at that time, I will restore the fortunes of Judah and Jerusalem." God chose His people Israel, for a specific purpose, and although they broke their promises following their miraculous escape from Egypt, the Lord will not go back on any of the promises He made to Abraham, Isaac, Jacob or David. Both the unconditional promises concerning the land and an eternal kingdom - whose Builder and Maker is God, and the one conditional covenant God made with His people, through Moses, will be fulfilled, for God is immutable - He cannot and will not change His holy character. God's unchangeable promise to chasten His people for their disobedience had to take place for God to maintain His holy character and fulfil His immutable Word. God's chastening of Israel started with their captivity into Babylon it will conclude during the 70th week of Daniel - "The Time of Jacob's Trouble" which is at the start of the great and terrible "Day of the Lord". 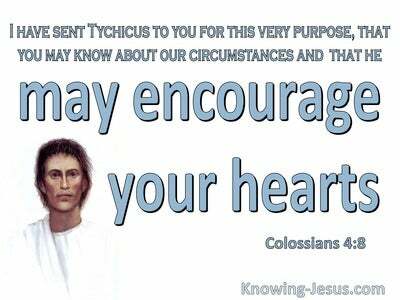 But it will also bring the promised time when God will restore the fortunes of His people Israel. 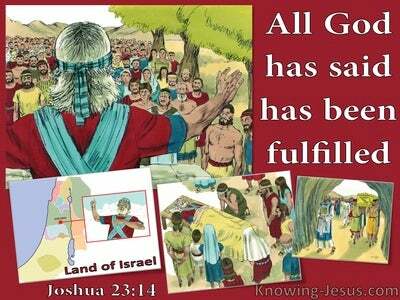 God will save His people, Israel, who are His inheritance, when they cry out to the Lord for salvation, and recognise JESUS as their Messiah and King. But in that "Day" He will also punish the nations for centuries of their all-pervasive and relentless attacks on God's people - before restoring to them the fortunes of Judah and Jerusalem. 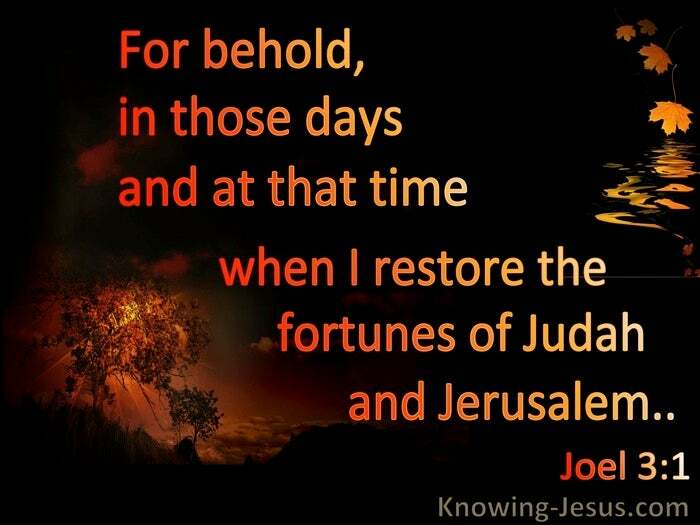 Following God's promise of punishment and pain for disobedience came His promises of restoration, renewal and reward - "for behold, in those days and at that time, we read in Joel, when I restore the fortunes of Judah and Jerusalem, I will gather all the nations and bring them down to the valley of Jehoshaphat, and I will enter into judgment with them on behalf of My people and My inheritance, Israel, whom they have scattered among the nations - and they have divided up My land. 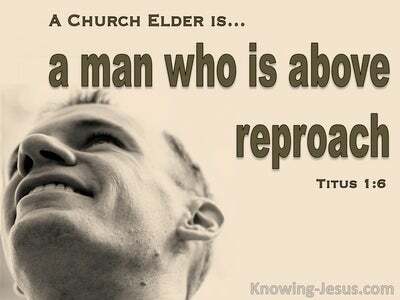 Thank You Father, for the precious promises You made to Your people Israel and those You have given to the Church - which is the body of Christ. Thank You that You are the immutable God, Whose promises to both Israel and the Church stand fast for ever and ever and Whose word of truth cannot change. Thank You for the many insights into the plans and purposes written in Joel's short prophecy and that the day is coming when Israel's enemies will be routed; their fortunes will be restored and Jesus will rule and reign as their Messiah-King, on the throne of His father David. 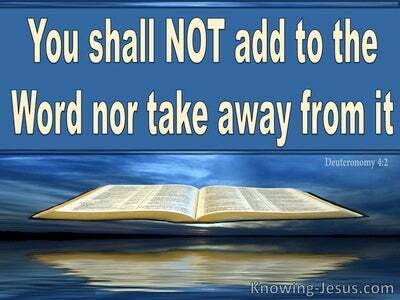 Give us discernment and understanding as we read Your word and use me, as You will, to bring Your word to its completion in my life - this I ask in Jesus' name, AMEN.